Are you interested in how the body works? Passionate about helping others with their mobility and confidence? 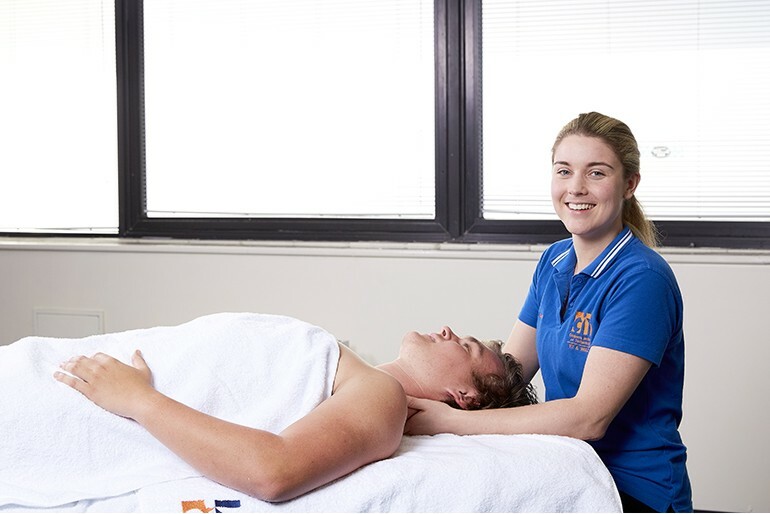 A career in massage therapy could be for you! 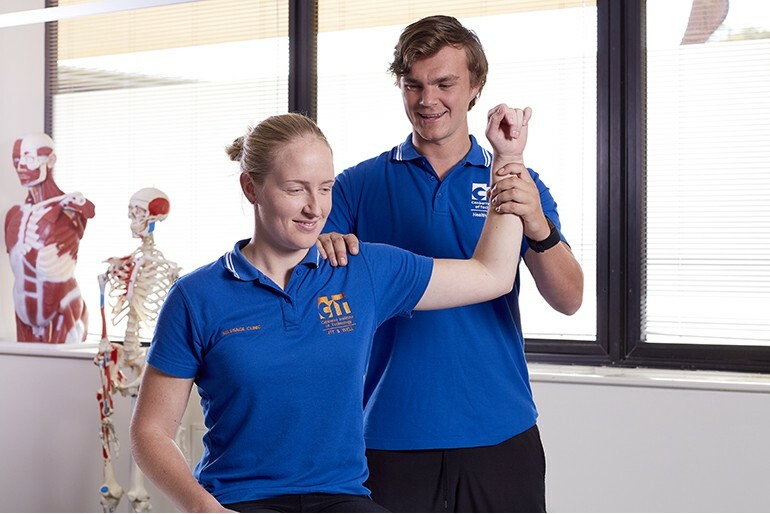 Studying massage therapy at CIT will offer you the practical skills and knowledge to work as a respected health professional, providing assessments and treatments to clients to aid your client's musculoskeletal mobility, soft-tissue function and general well-being. 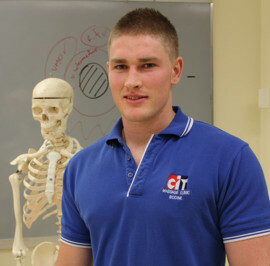 CIT's massage courses are taught by experienced practitioners, offering you skills in muscular assessment, posture and movement, techniques in relaxation, remedial massage, soft tissue anatomy and physiology knowledge and at a diploma level, the skills to provide massage therapy for special populations including sports and pregnancy massage techniques. 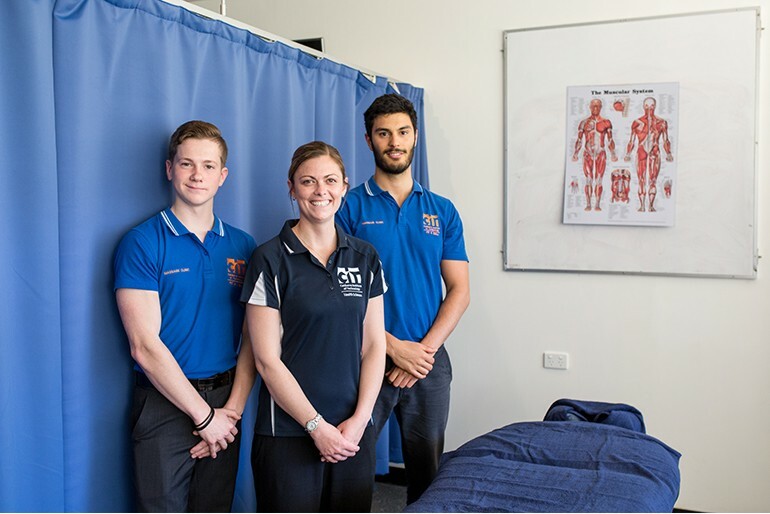 Train in CIT's Fit & Well Massage Clinic - assessing and treating real clients, both members of the public and your teachers and peers. You'll use these hours to hone your practical massage skills and gain confidence in professional communication, work health safety practice, infection control and law and ethics of the massage industry. 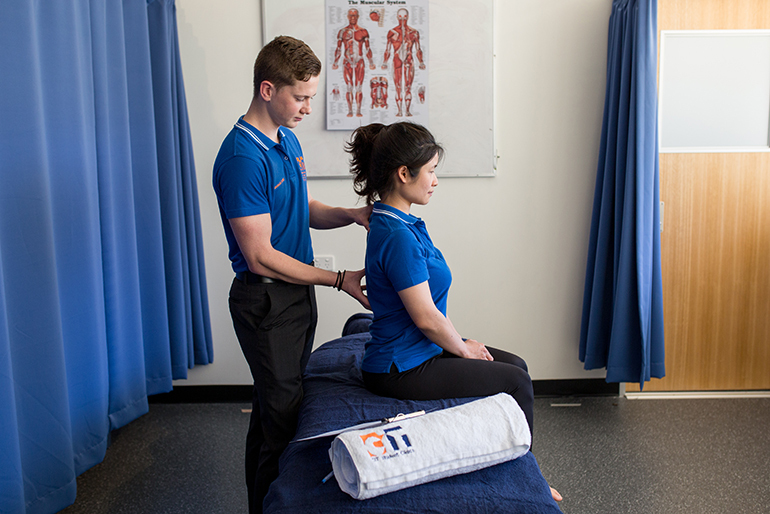 CIT's massage courses can help you secure work in a variety of massage therapy settings, including private massage clinics, home based or mobile practices, rehabilitation and health centres, health retreats, or working with other health professionals such as physiotherapists, osteopaths, and chiropractors. I don't think you could walk out of a course without that hands-on experience.